Kick off your visit on the 9th (Sun): don't miss a visit to Mask Masking at Sangri Sattra, then take in the spiritual surroundings of Kamalabari Satra, and then wander the streets of Mishing Village. To see traveler tips, more things to do, ratings, and more tourist information, read our Majuli trip builder site . Mumbai to Majuli is an approximately 13.5-hour flight. You can also drive. Plan for slightly colder temperatures traveling from Mumbai in December, with highs in Majuli at 31°C and lows at 11°C. Cap off your sightseeing on the 9th (Sun) early enough to travel to Mawlynnong. On the 10th (Mon), wander the streets of Mawlynnong Village, then take in the dramatic natural features at Roots Bridges, then don't miss a visit to Jingmaham Living Root Bridge, and finally pause for some serene contemplation at Church of the Epiphany. To find photos, maps, more things to do, and other tourist information, go to the Mawlynnong online vacation planner . Traveling by car from Majuli to Mawlynnong takes 12 hours. Alternatively, you can fly. Wrap up your sightseeing on the 10th (Mon) early enough to travel to Cherrapunjee. 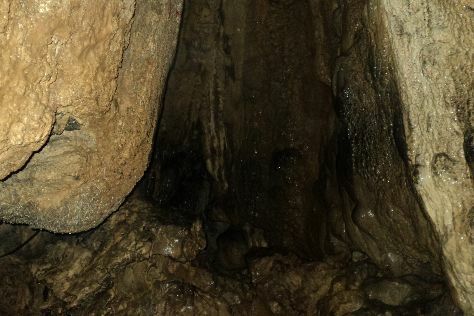 On the 11th (Tue), admire the sheer force of Nohkalikai Falls, then take in the dramatic scenery at Seven Sisters Falls, and then explore the fascinating underground world of Mawsmai Cave. To see traveler tips, reviews, photos, and more tourist information, use the Cherrapunjee holiday site . Getting from Mawlynnong to Cherrapunjee by car takes about 2.5 hours. Wrap up your sightseeing on the 11th (Tue) to allow time to drive to Shillong. 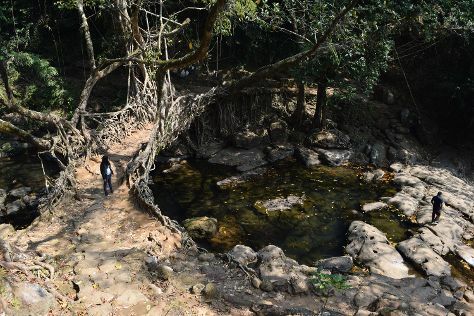 Start off your visit on the 12th (Wed): take in the dramatic scenery at Elephant Falls, then identify plant and animal life at Mawphlang Sacred Forest, and then take a stroll through Police Bazar. On the 13th (Thu), you'll have a packed day of sightseeing: explore the activities along Umiam Lake, admire the striking features of The Grand Madina Masjid, then explore the different monuments and memorials at Anglican Cemetry, then take in the architecture and atmosphere at Cathedral of Mary Help of Christians, and finally take in the architecture and atmosphere at All Saints Church. To find maps, more things to do, other places to visit, and tourist information, go to the Shillong trip builder site . Traveling by car from Cherrapunjee to Shillong takes an hour. 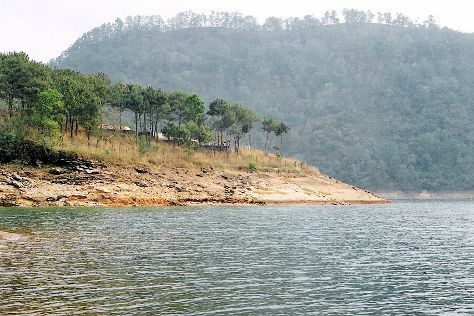 In December in Shillong, expect temperatures between 30°C during the day and 14°C at night. Finish your sightseeing early on the 13th (Thu) so you can drive to Guwahati. Start off your visit on the 14th (Fri): take in the spiritual surroundings of Kamakhya Temple, contemplate in the serene atmosphere at Umananda Temple, then hunt for treasures at Fancy Bazar, and finally view the masterpieces at The Maati Centre. To find more things to do, other places to visit, ratings, and more tourist information, read Guwahati trip tool . Drive from Shillong to Guwahati in 1.5 hours. Alternatively, you can take a bus. In December, daily temperatures in Guwahati can reach 30°C, while at night they dip to 14°C. Cap off your sightseeing on the 14th (Fri) early enough to travel back home.